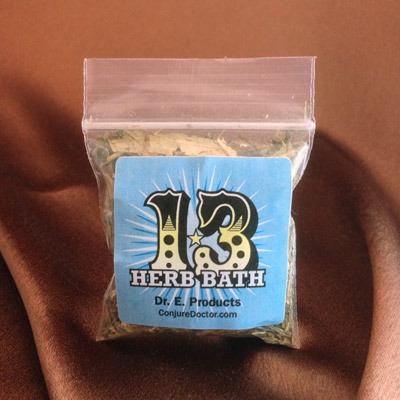 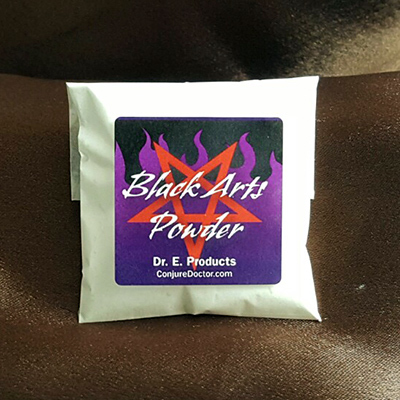 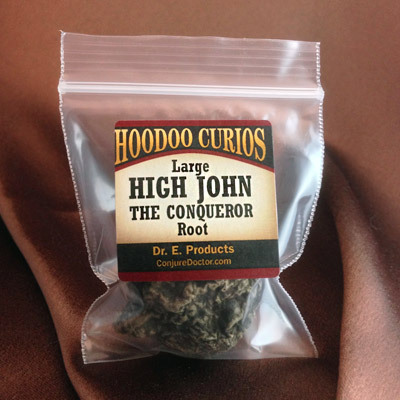 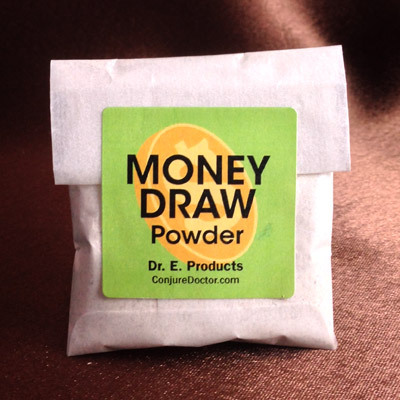 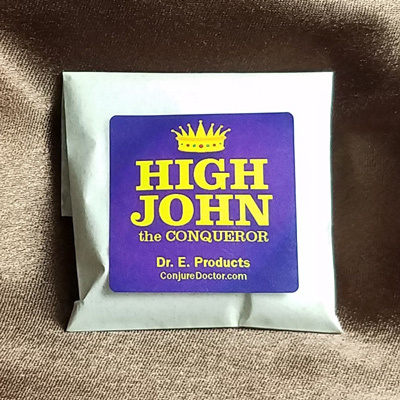 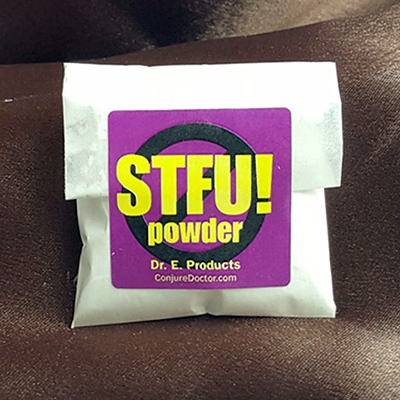 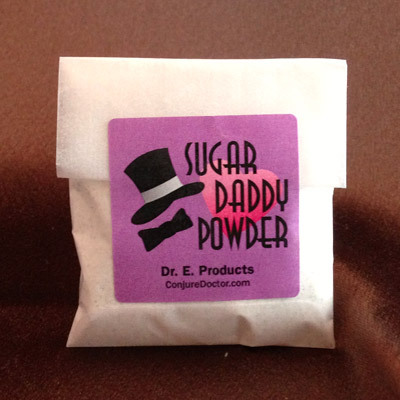 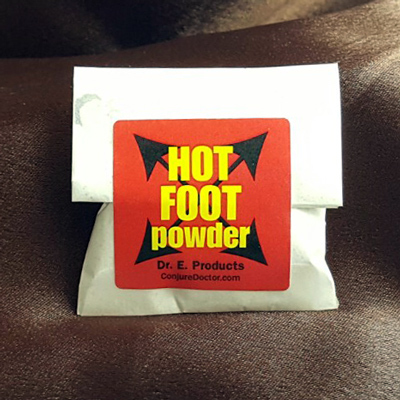 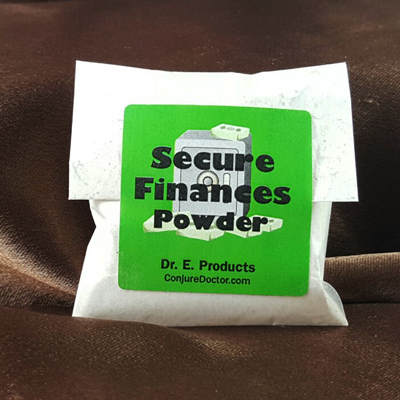 Justice Powder - $5.00 : ConjureDoctor.com - Home of Dr. E. Hoodoo Products and Magical Services, Get What You Want! 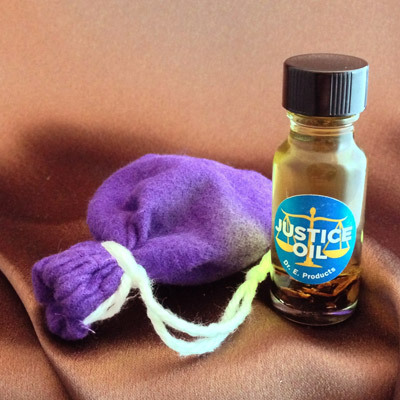 Justice Powder is perfect for rebalancing the scales and getting divine justice when you've been wronged. 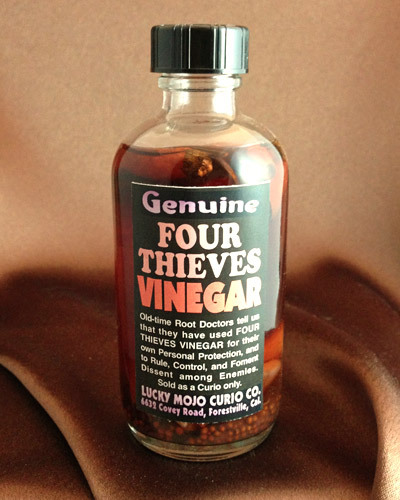 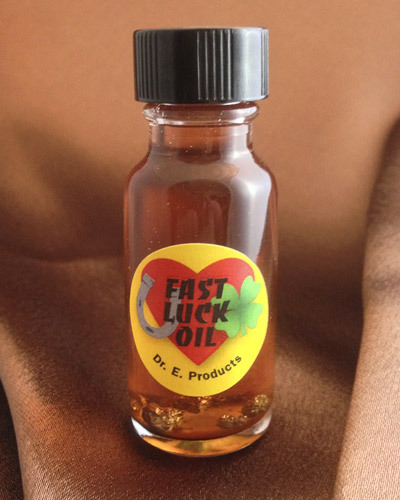 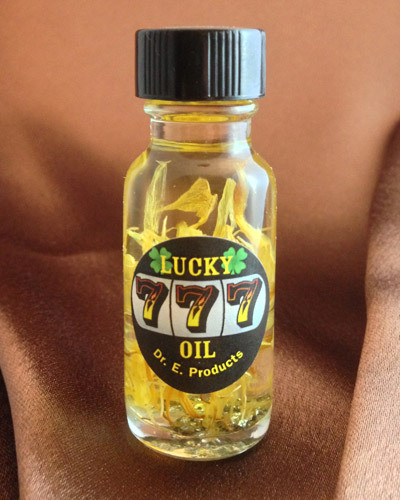 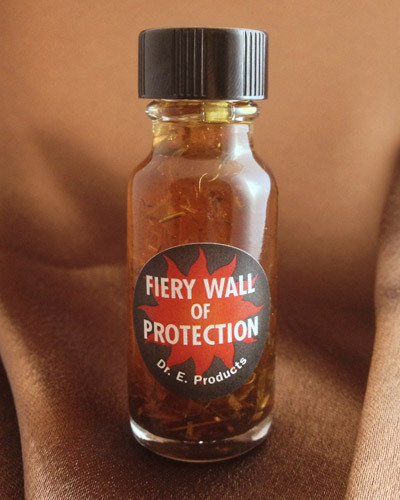 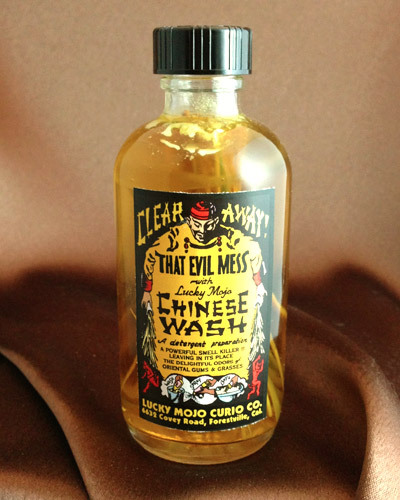 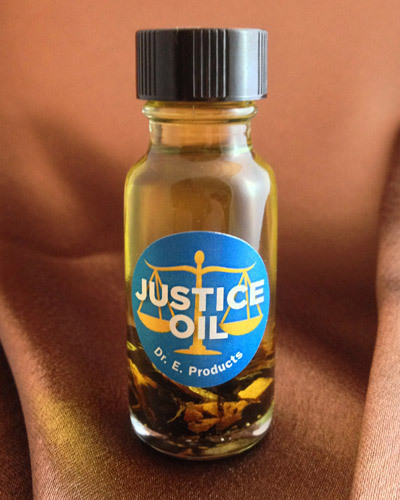 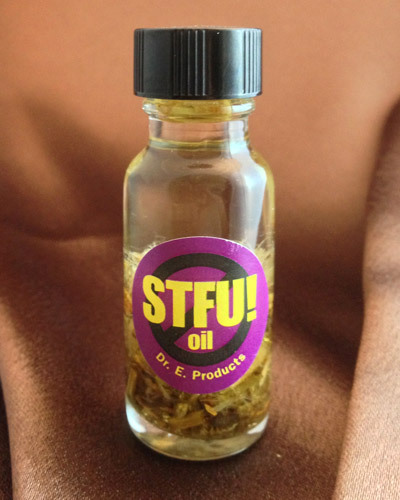 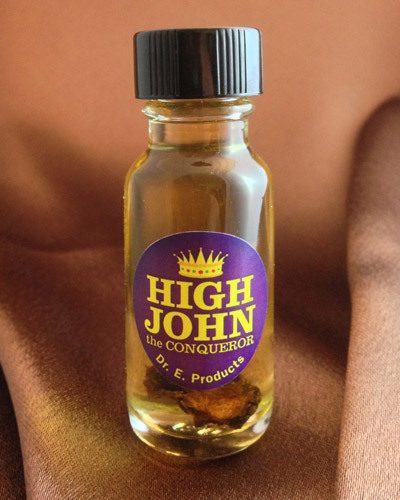 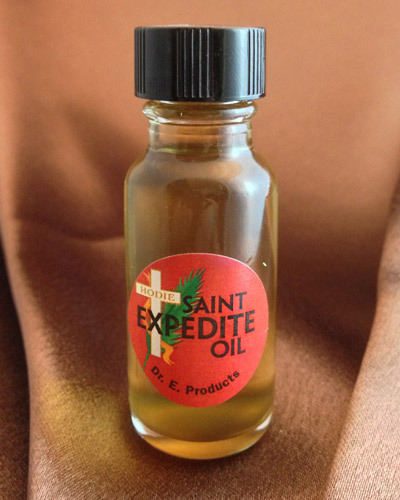 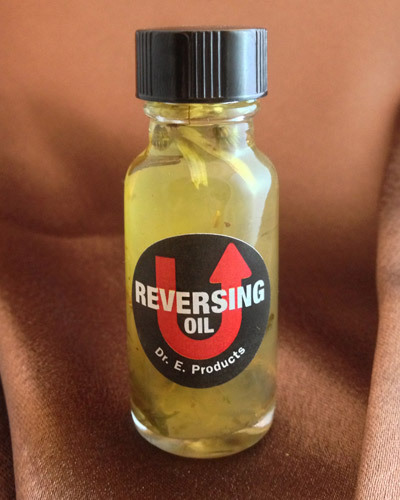 Tobacco, cascara sagrada and other herbs used for justice in battles and legal issues give this oil its power. 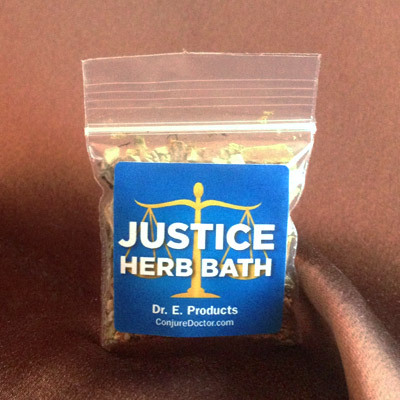 Remember revenge is human but justice is divine! 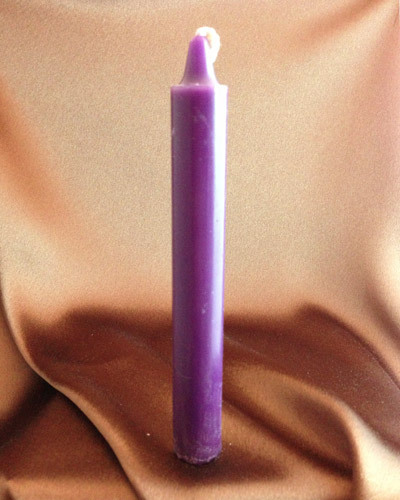 Dress black candles with Justice Powder and burn them on top of a tyrant's photos to hold them divinely accountable for their corrupt actions. 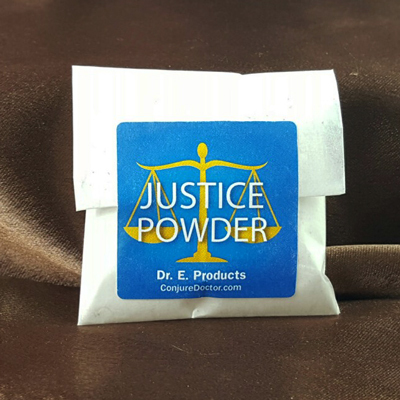 Dress your hands with Justice Powder when writing emails or correspondences regarding a court case in which you've been wrongly charged. 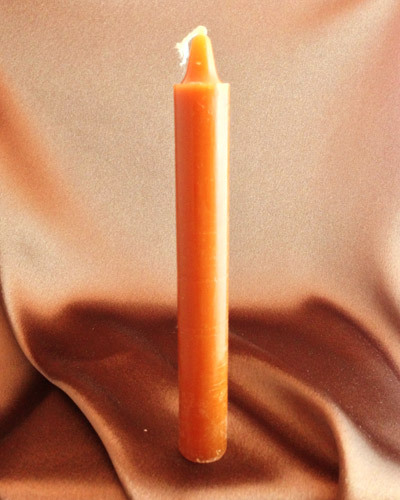 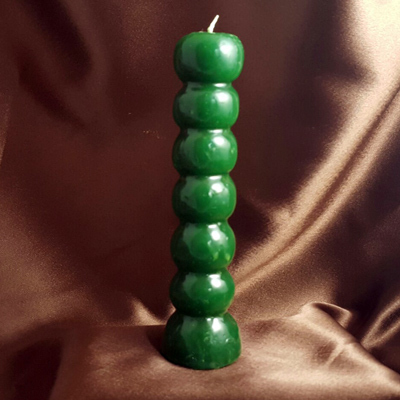 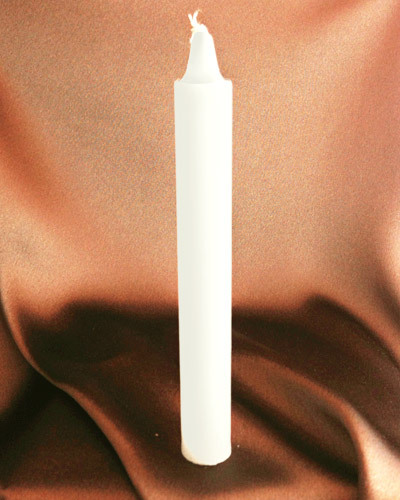 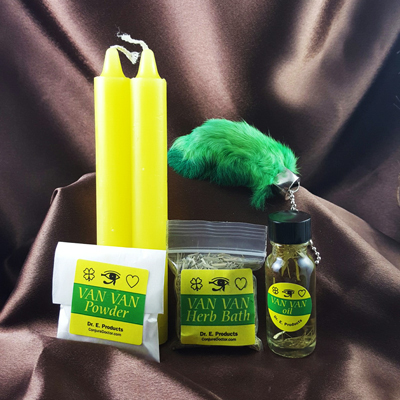 Burn brown candles dressed with Justice Powder against corrupt political officials, or to take down an unjust law that's being considered for a vote. 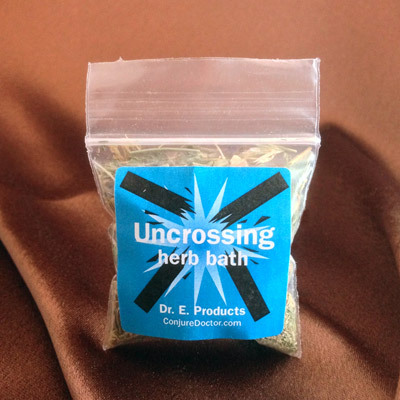 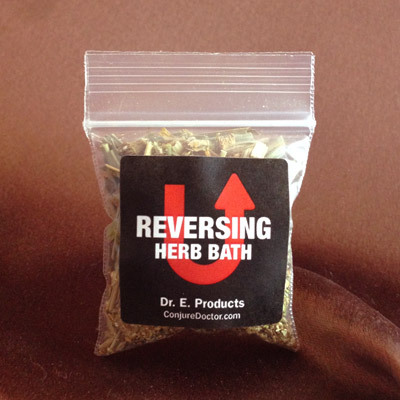 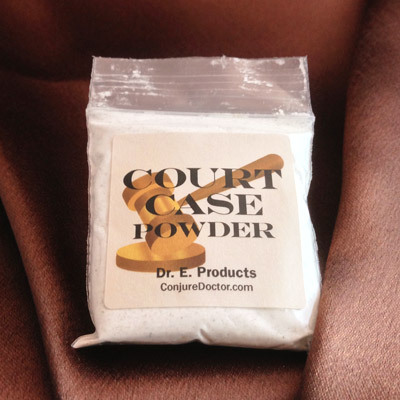 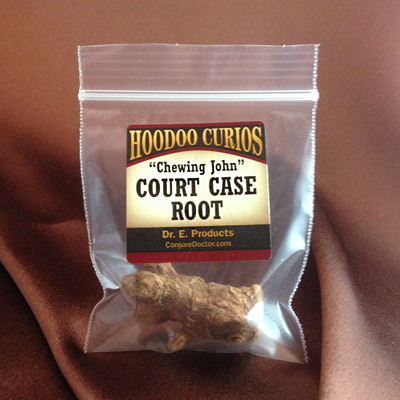 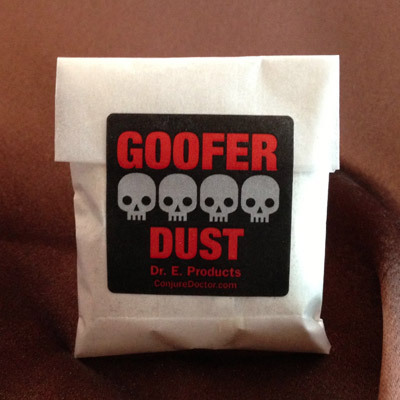 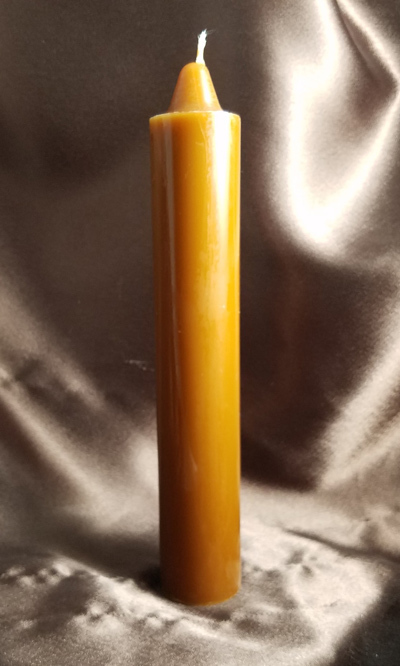 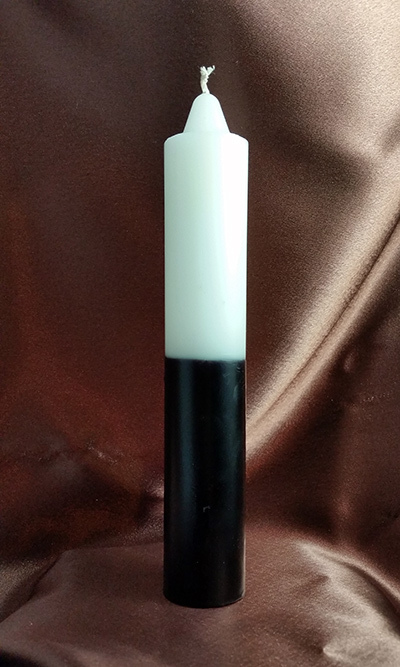 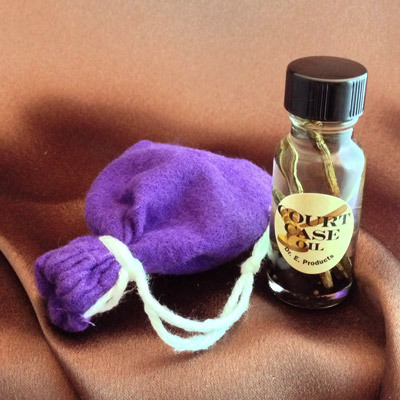 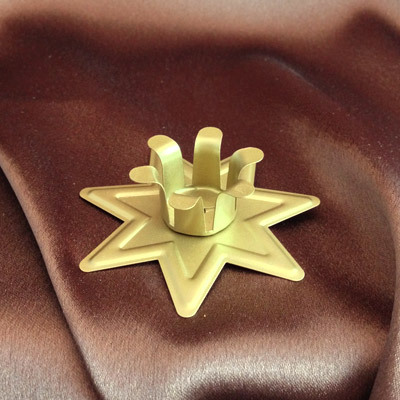 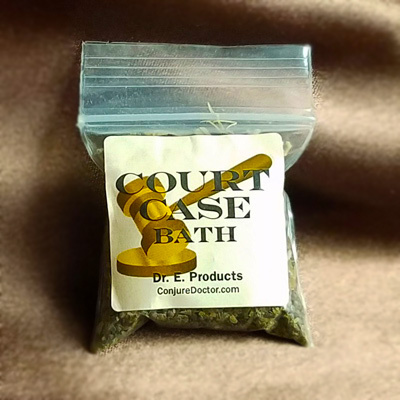 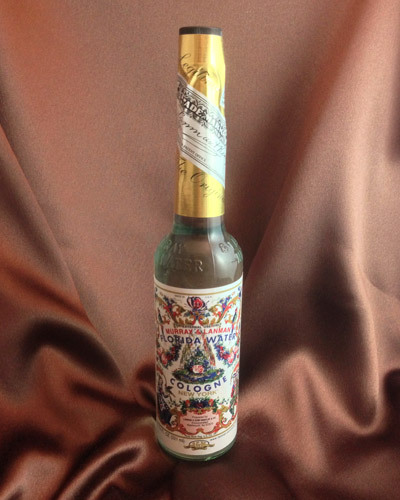 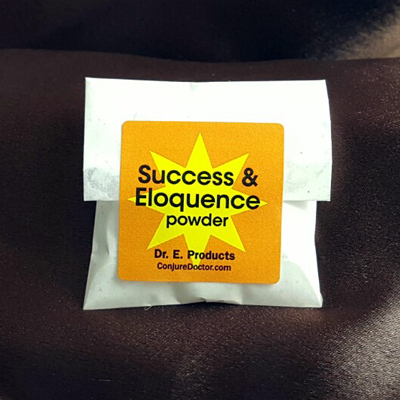 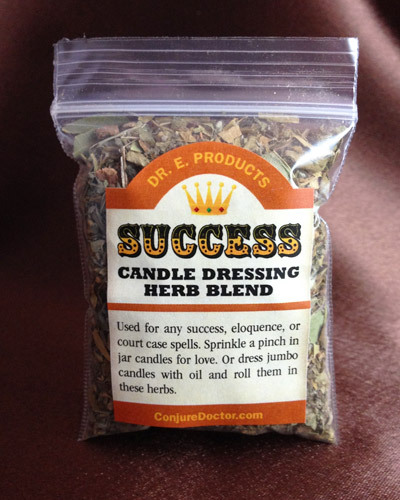 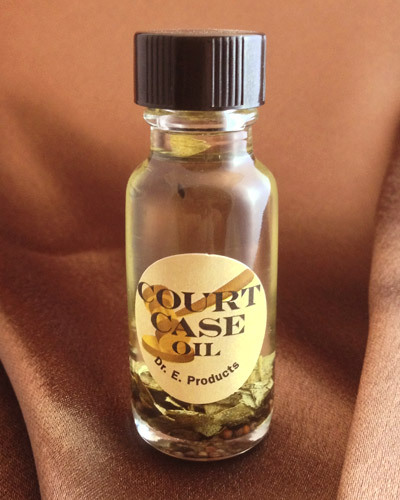 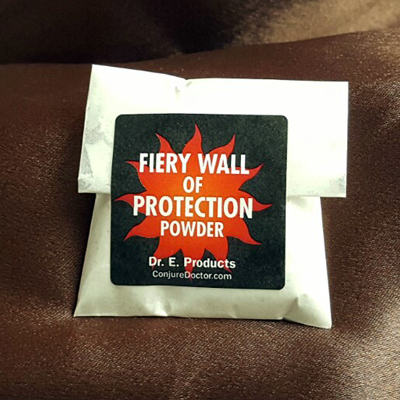 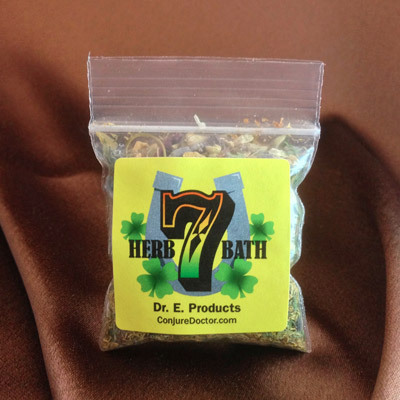 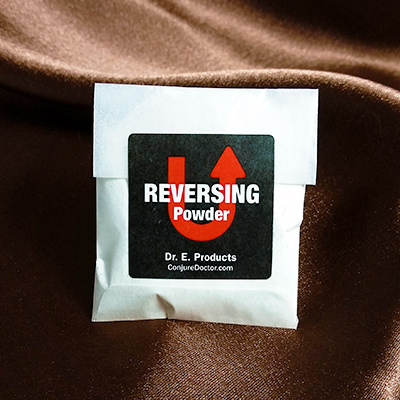 For ideas and ways to use Justice Powder in Court Case Spells, visit Dr. E.'s Conjure Blog.